25. Big and small David Albert. Khalil Chamcham is a researcher at the University of Oxford. 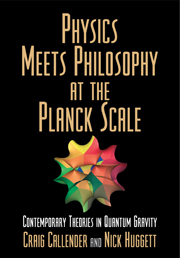 He acted as the executive director of the UK collaboration on the 'Philosophy of Cosmology' programme. His main research interests are in the chemical evolution of galaxies, nucleosynthesis, dark matter, and the concept of time. 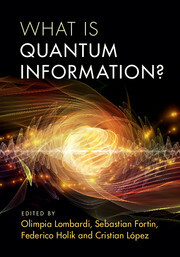 He has co-authored four books and co-edited ten, including From Quantum Fluctuations to Cosmological Structures (with David Valls-Gabaud, Martin A. Hendry and Paolo Molaro, 1997). Joseph Silk FRS is Homewood Professor at The Johns Hopkins University, Research Scientist at the Institut d'Astrophysique de Paris, CNRS and Sorbonne Universities, and Senior Fellow at the Beecroft Institute for Particle Astrophysics at the University of Oxford. 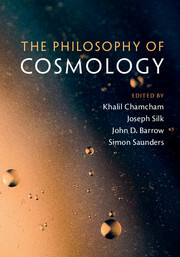 He has written seven popular books on cosmology, including The Big Bang, 3rd edition (2001), On the Shores of the Unknown: A Short History of the Universe (Cambridge, 2005), and The Infinite Cosmos: Questions from the Frontiers of Cosmology (2006). 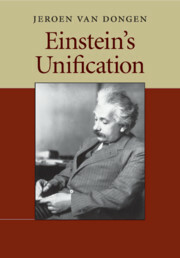 His research areas include dark matter, the formation of the galaxies, and the big bang theory. He has received numerous awards and prestigious international fellowships. John D. Barrow FRS is Professor of Mathematical Sciences at the University of Cambridge and Director of the Millennium Mathematics Project to improve the appreciation of mathematics amongst the general public, teachers, and school students. 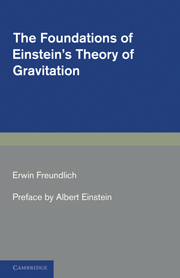 The recipient of many distinguished prizes, his research interests are in cosmology, gravitation, and the interface between particle physics and astronomy. He is also a prolific author, the most recent of his twenty-two books being 100 Essential Things You Didn't Know You Didn't Know about Maths and the Arts (2014) and The Book of Universes (2011). Simon Saunders is Professor of Philosophy of Physics at the University of Oxford and a Tutorial Fellow of Merton College, Oxford. He is the lead editor of Many Worlds? 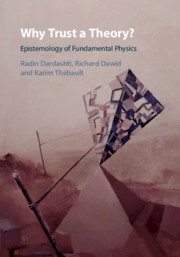 Everett, Quantum Theory, and Reality (with Jonathan Barrett, Adrian Kent and David Wallace, 2010) and the author of more than sixty articles in philosophy of physics, with special emphasis on the foundations of quantum mechanics, quantum field theory, and symmetries. He also works on structuralism in philosophy of science and metaphysics, focusing on the logic of identity. He is president-elect of the British Society for the Philosophy of Science.